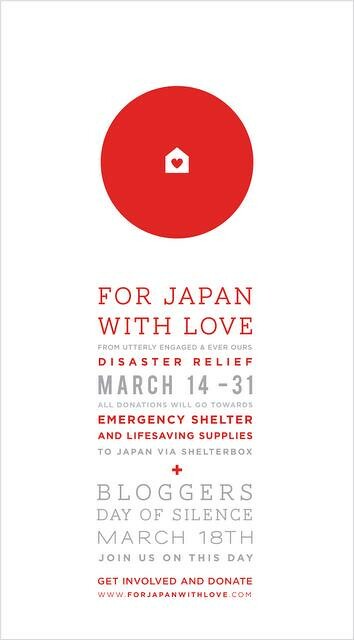 Have you been wanting to something for the people of Japan, but haven't been sure what to do, like me. I'm not helpless, but I didn't want my donation and good will to get lost. I did this. It seemed like a good idea. Like you, I have not been able to decide how to go with this one. I keep dreaming about small children so sad. Then I see them holding cuddly stuffies. I may need to start something on my own because I can't get that image out of my head.